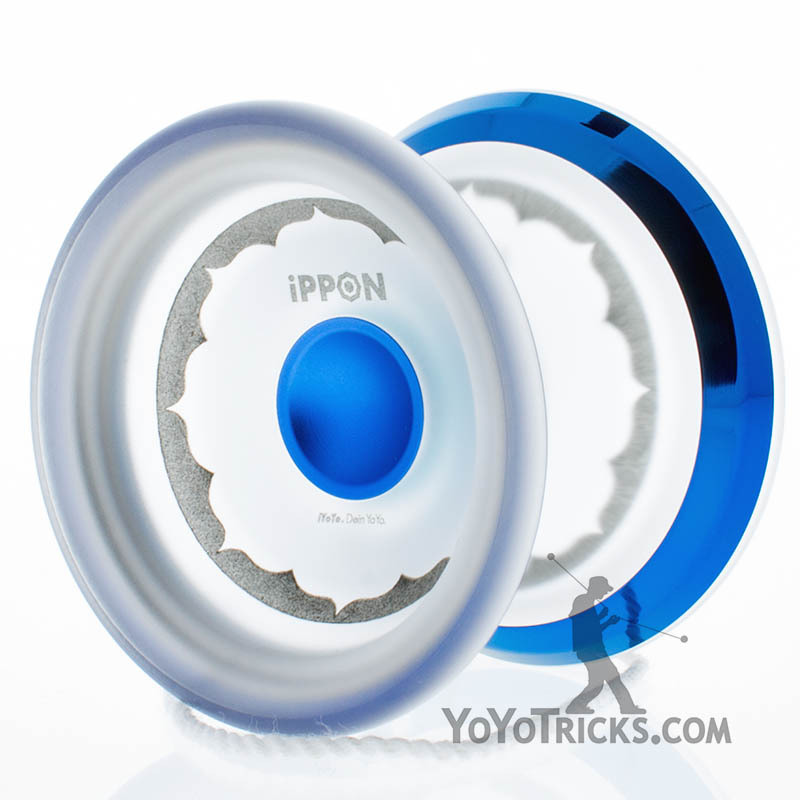 Any Color Overture Yoyo - Surprise Me! 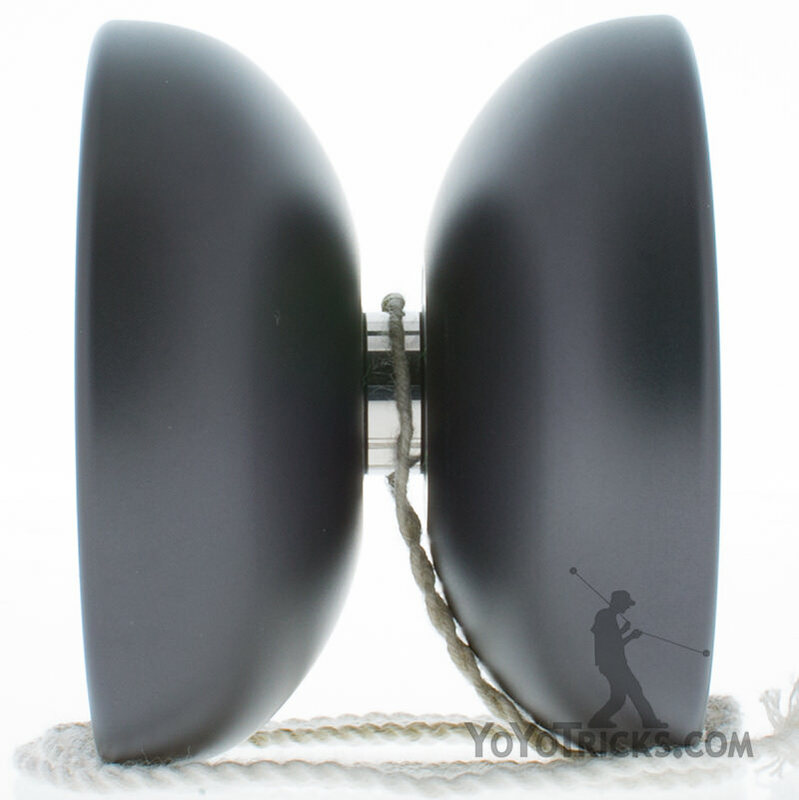 The One Drop Overture Yoyo is an oversized yoyo with a rounded, organic shape that’s just… chill. 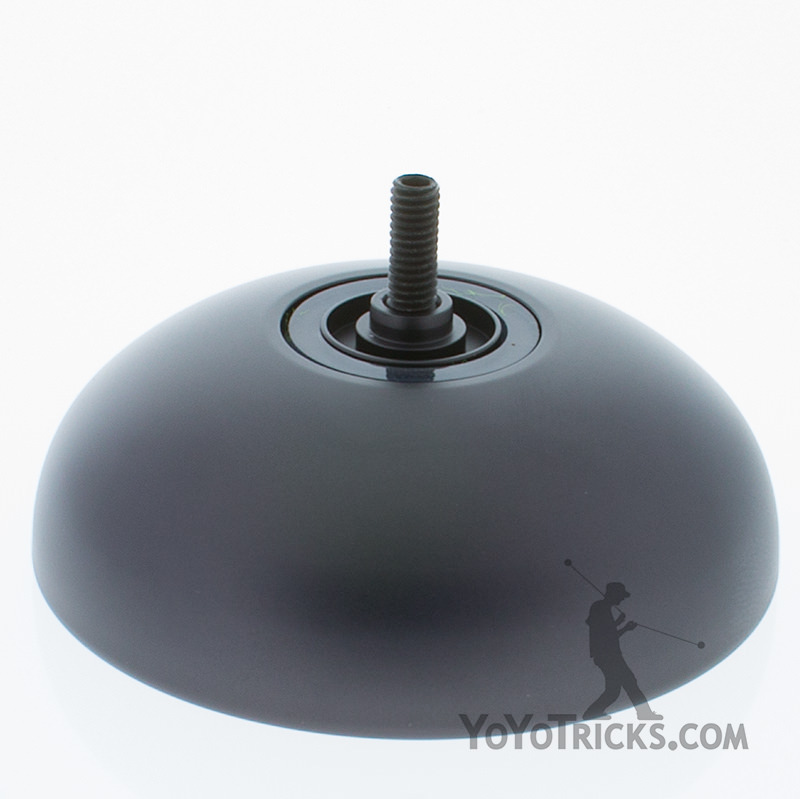 The most noticeable aspect of the Overture Yoyo is its large diameter of 57.9mm. Though the Overture does not have a tremendous amount of rim weight, it’s large diameter allows it to accomplish essentially the same effect of very powerful feeling spins. 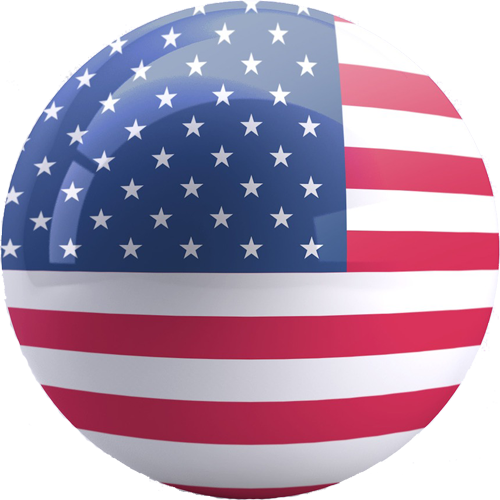 Alongside the pleasantly rounded shape, the large diameter gives the Overture a truly unique feeling in the hand while holding it. 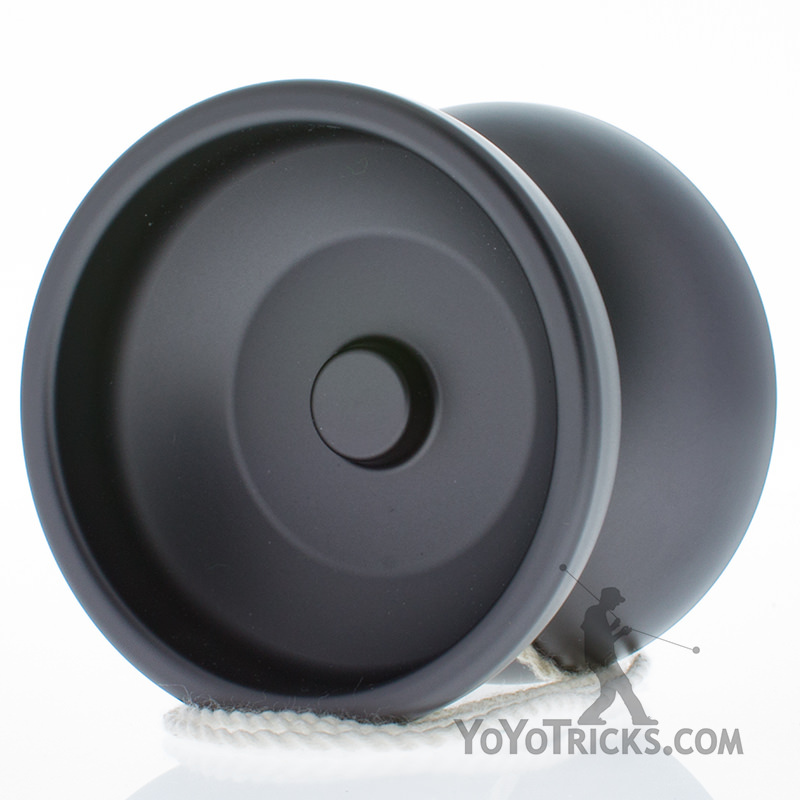 The Overture may be the most comfortable yoyo we’ve seen in years. On the string, the Overture yoyo is wonderfully smooth. It’s no speed demon, but moves at a casual pace. It doesn’t make a hard “thunk” when landing on the a string. 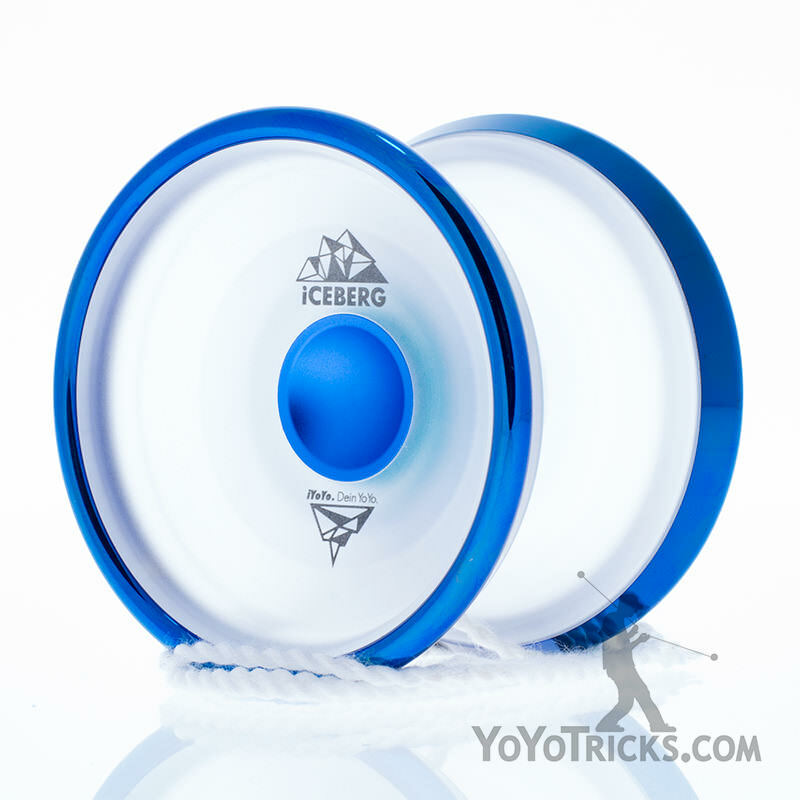 In a world with so many ultra high performance, the Overture is a wonderful breathe of fresh air that offers a different perspective on what yoyoing can be. 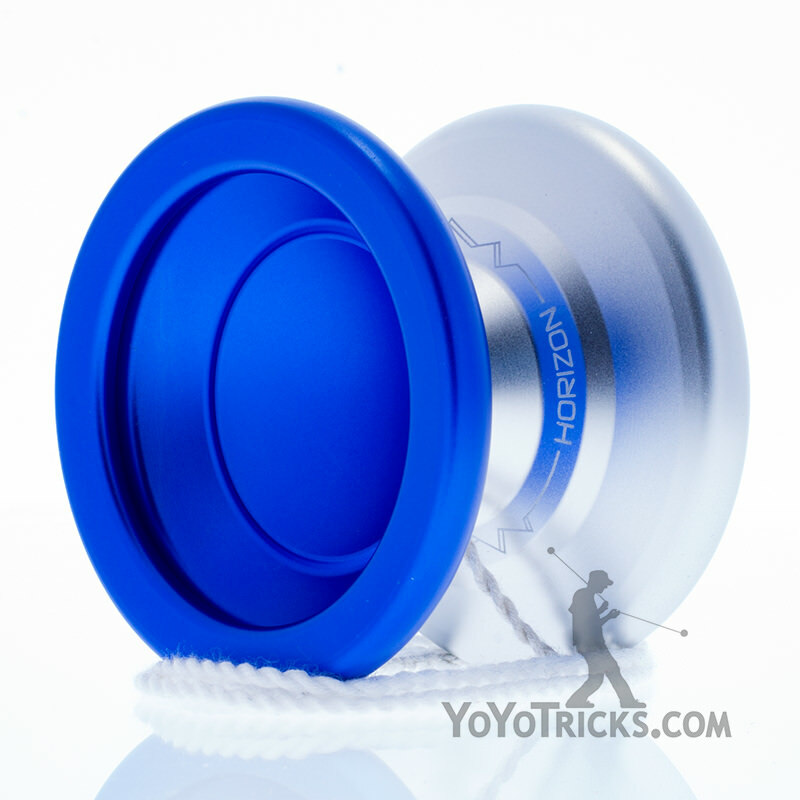 If you’re just trying to throw down some tricks and have some fun, and maybe not be the best yoyo player in the world, the Overture is absolutely the yoyo for you. The Overture is also available with discounted accessories here.